As 2016 turns out to be one of the worst years in the company’s history, Samsung is looking toward 2017 to put things right. It's hoping that the Galaxy S8 smartphone will help lay to rest the explosive ghost of the Note 7, and if rumors are to be believed, the Korean firm is focusing all its efforts on the upcoming handset, which is said to feature 6GB of RAM and come with a 256GB storage option. If the latest rumors – originating from China – are true, it will mean that the Galaxy S8 features 2GB more RAM than the S7/S7 Edge. 6GB may sound like overkill for a smartphone, and in reality it probably is, but earlier rumors suggested it could have been as high as 8GB. It’s also thought that the S8’s internal storage will get a huge boost. While the S7 and S7 Edge come with 32GB of storage as standard (though there is a 64GB version as well), the microSD card slot mean running out of space shouldn’t be an issue for most users. The S8, however, is said to offer 256GB of storage in its highest configuration. What this means for the microsSD slot is unclear, but it would be a surprise if Samsung removes the feature. Back in September, a leaked report by Sammobile suggested the S8 may come with an Exynos 8895 SoC featuring ARM’s new high-end Mali-G71 mobile GPU. While Tech Updates claims the S8 will ship with a 5.2-inch display featuring a resolution of 2160 x 4096 – an increase over the 1440 x 2560 found in the S7. One aspect of the S8 that we know will definitely be present is its Siri/Cortana/Alexa-rivalling virtual assistant, which may be activated using a dedicated button on the side of the handset. 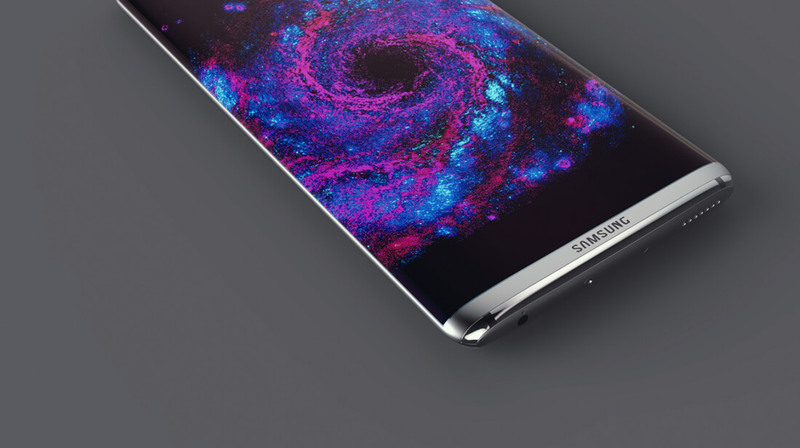 All of this means that the Galaxy S8 is said to be 28 percent more expensive to manufacture than the S7. Thankfully, the new smartphone will apparently have the same launch price as its predecessor did last year. Samsung is expected to unveil the S8 at Barcelona's MWC in February/March, we'll be there to find out which rumors turn out to be accurate.